Today we enjoyed displaying the C-36 at RIO Ecuvilliens! 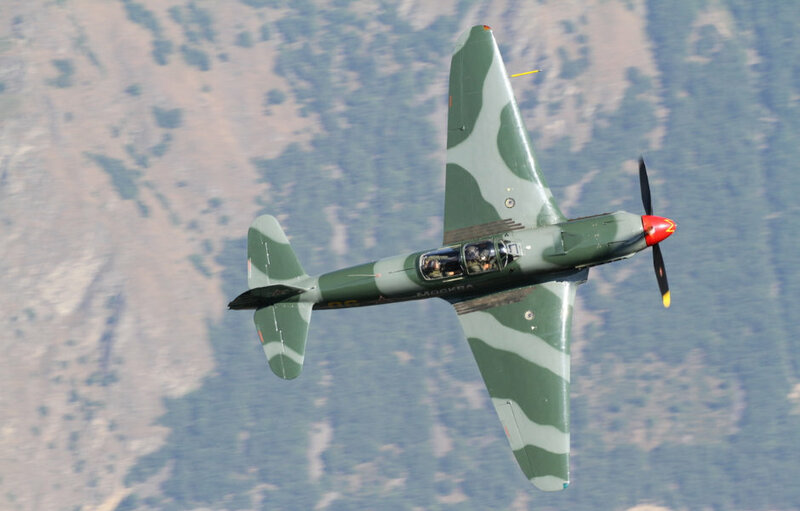 Tomorrow we come with the Yak 9. We also will be on the ground with the Stearman and Wingwalker Danielle! !